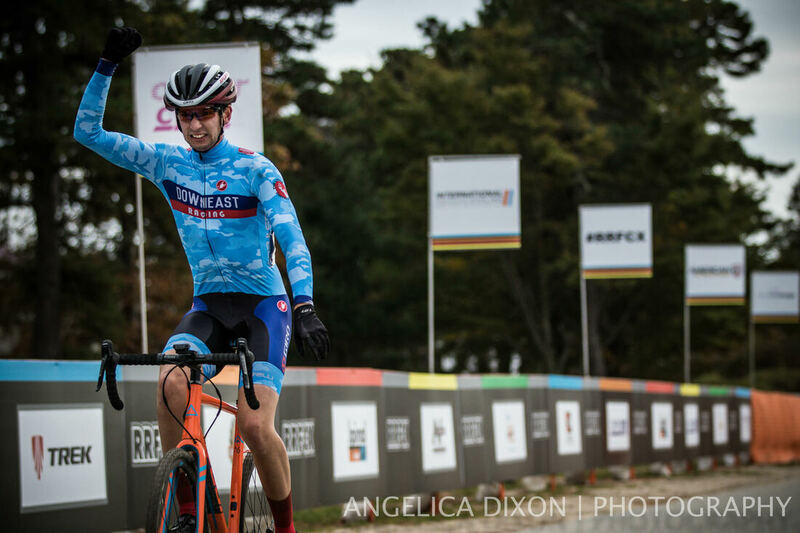 Downeast Racing is a New England based, elite cycling team. The team is currently building on the previous 5 years of success resulting in many podium finishes in the National, New England and Mid-Atlantic racing circuits. 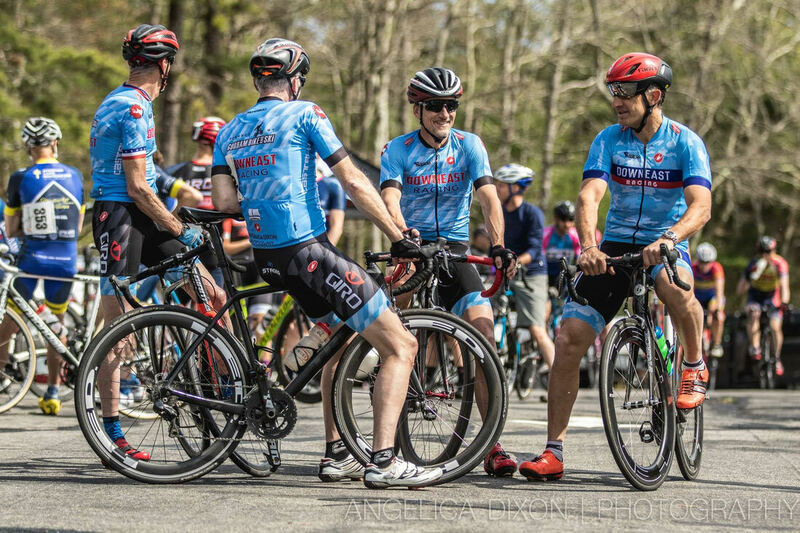 Downeast Racing primarily competes in road, criterium, cyclocross, and triathlon/iron man events. Downeast Racing's roots are born from a competitive Pro-1-2 squad, but the team also fields a competitive Master's squad and 3/4 development team. 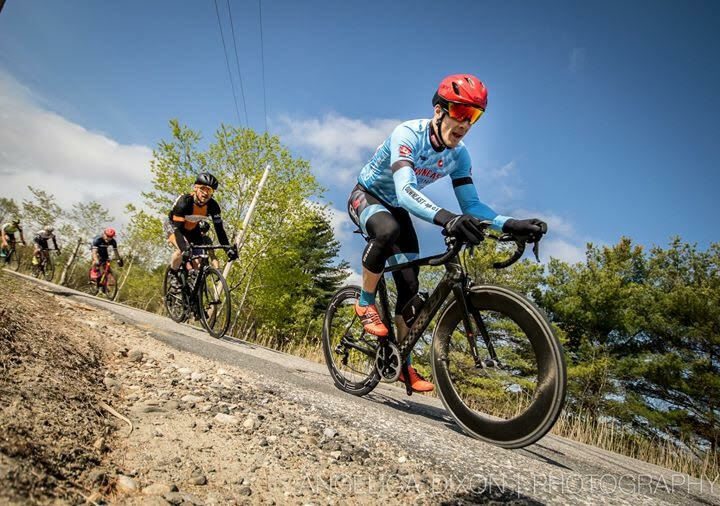 In addition to strong race participation, Downeast Racing contributes back to the sport by promoting the Scarborough Spring Criterium Series and a winter fat bike race. These events allow newer riders a chance to race in a more relaxed environment that helps them build skills and confidence.